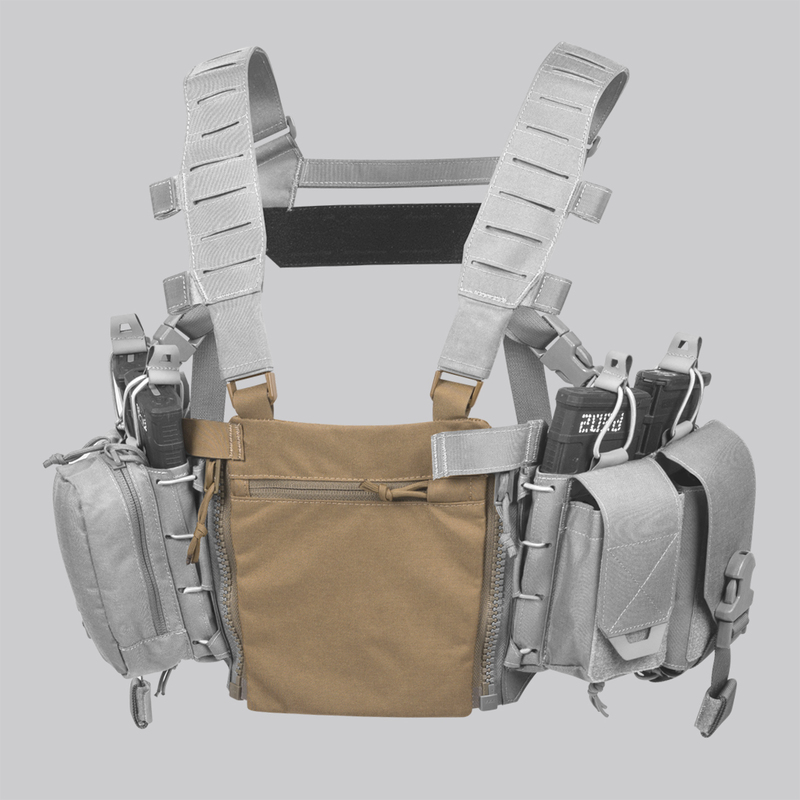 Additional front panel for HURRICANE and TEMPEST Chest Rigs, attachable directly to front zipper. Additional front panel for HURRICANE and TEMPEST Chest Rigs, attachable directly to front zipper. 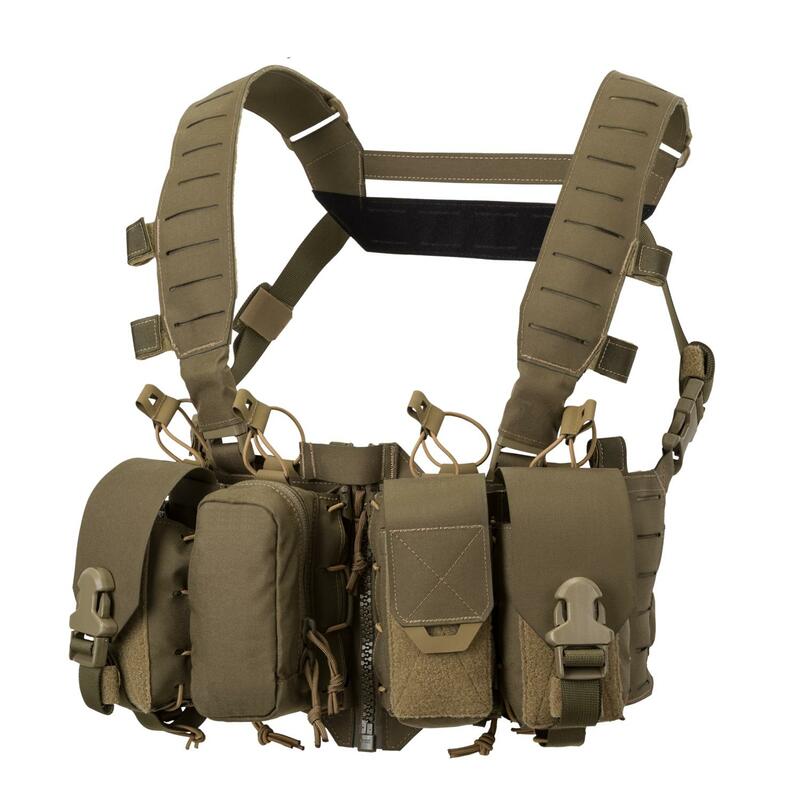 It moves the chest rig sides out of the way, leaving only a flat front surface for a comfortable prone shooting position. 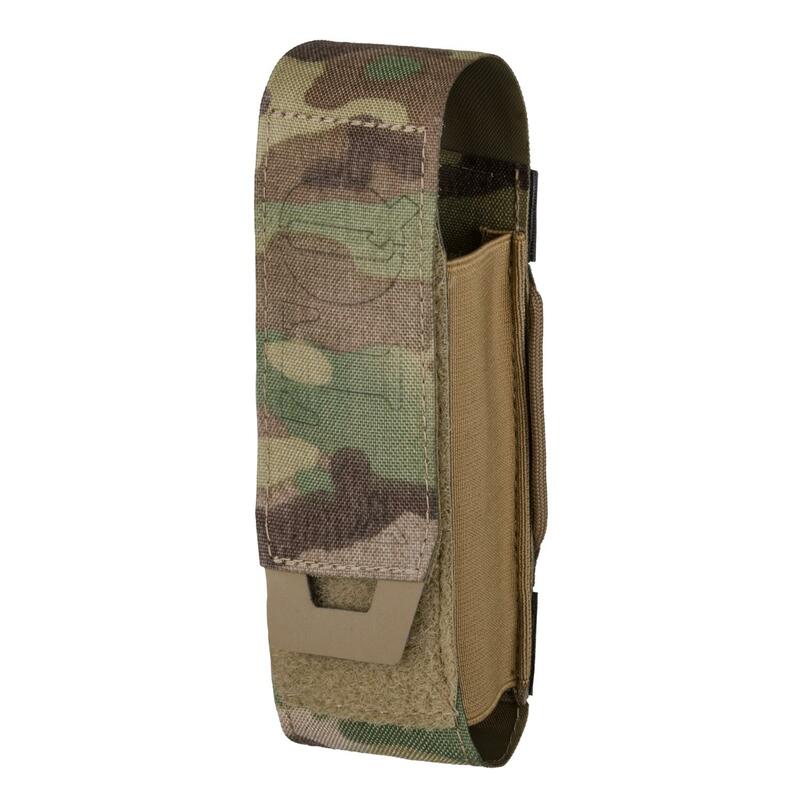 Top buckles allow for fast reattachment of the shoulder straps into a more comfortable position. The panel itself has a flat zippered front pocket. I like this as it is a nice place to store range essentials. Furthermore, it allows you to go prone without being jabbed in the rigs the whole time by your mags. 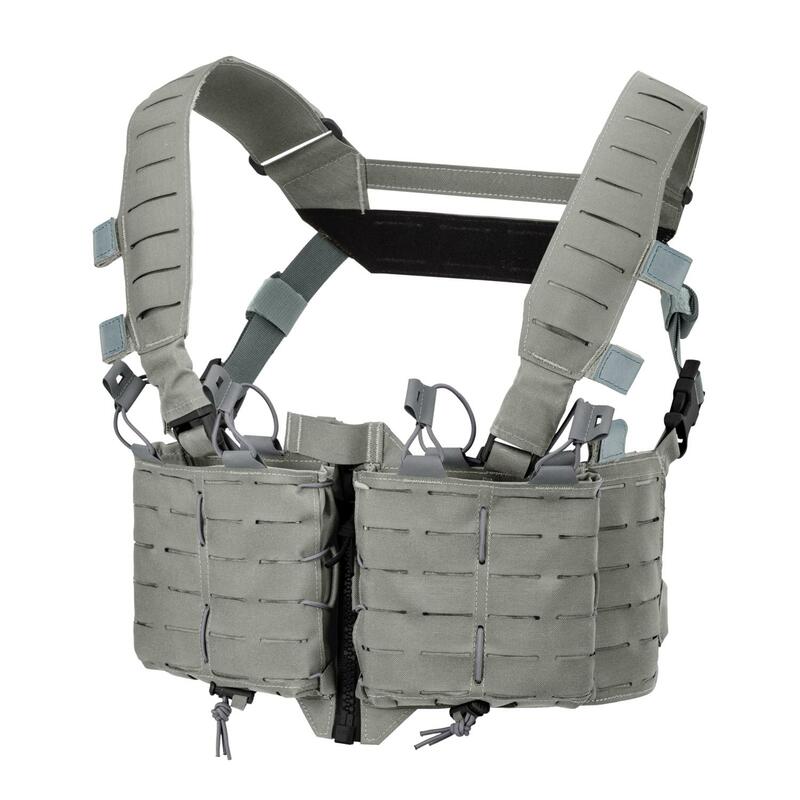 This panel fit the Tempt Chest rig nicely to provide comfortable crawling while stalking an objective. I have used this panel in cold weather on gravel and frozen ground with minimal wear.